Mouldy smells are an indication that is more common in damp materials, but that doesn’t mean your room won’t be infected. It’s important, that if you smell signs of mustiness, to act quickly and get rid of it. Mouldy smells are common and often mistaken for poor cleaning practice, or smelly food. It’s not like regular outdoor compost smells, but it’s attached to damp towels, carpets, curtains and other materials. It’s also described as smelly, musty, mouldy, fusty, mildewy, decayed. It can even feel damp, stale, dank, stuffy to the point of oppressive. That means the air is un-ventilated, stale, stagnant and airless. If you have mouldy smells, you’ll want to air the room right away. Clearing your mouldy rooms doesn’t have to be a game of trial and error. 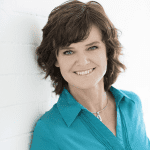 Download this step-by-step guide to help you through killing the mould in your home. 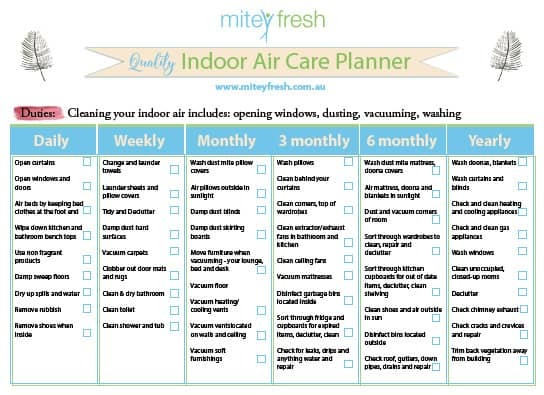 Print this handy indoor air care planner, place in a plastic sleeve or laminate, and put on your fridge so the whole family can help take care of the indoors this year. 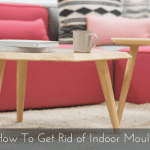 Here is a simple step-by-step guide to getting rid of the mouldy smells. Machine Wash Your Towels to get rid of mouldy smells in a room. Wash all your towels in the washing machine using hot water, 50° Celcius, and let sit for 20 minutes. Dry in a hot dryer. This should kill the mouldy smells if it has infected these items. Machine Wash Sheets and Pillow Cases. Wash all your bedding linen in the washing machine using hot water and let sit for 20 minutes. Dry in the sun during the middle of the day or in a dryer. This should kill the mouldy smells if it has infected these items. Remove and wash curtains and blinds. Use a professional blind cleaner if this job is too big for you to manage. Wipe the window and frames inside and out. You want to break up the mould triggers and get it stopped so it can dry and air out. Clear all items out from under the bed, behind the bed, next to the bed, small items, shelves. This should de-clutter space and allow air flow throughout the whole room. You can throw anything out you think might be infected with mould. Clear out all shoes, clothing and items from inside wardrobe, empty drawers. Clean shoes and put out in hot sun to air and dry out. 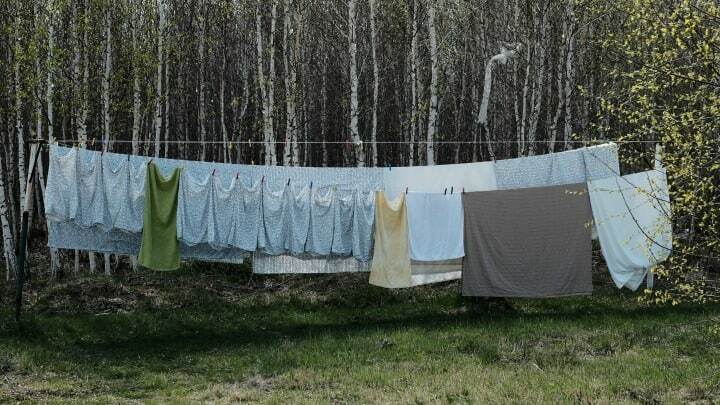 Wash and dry clothing, air bedding. Air out suits and items that normally would not be washed, and get professionally dry cleaned. Dust all your items with a damp cloth. Fermented white vinegar (not bleach) should work just fine in this case. Half vinegar and half water. Damp cloth items you are keeping, bed frames, shelves, furniture, skirting boards, window sills, cupboard walls, drawers, racks. This should clear away dust and surface mould. Dust the surface dust off your hard surfaces the floors, walls and ceiling using a damp cloth. 4 parts vinegar to 1 part water. Take away cobwebs and dust that the mould can attach to and clears the stagnant crevices.Check and repair surfaces that have been damaged by water. It’s a good idea to seal surfaces now to prevent water ingress. 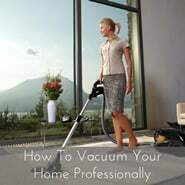 Vacuum all your items, bed frames, shelves, furniture, skirting boards, window sills, cupboard walls, drawers, racks. Keep vacuuming your carpet for however long it takes to go over it several times. It’s a good idea to keep your room properly aired during this time. Use a HEPA filter vacuum and motorised power head. Mould can live in your vacuum cleaner, so you want to empty and dispose of contents properly. Since you are killing mouldy smells, you are protecting you and your home by wearing a mask and gloves that can also be disposed of. That’s why I recommend you do this outside close to the disposal unit. Clean vacuum inside and out with damp cloth with 4 parts fermented white vinegar to 1 part water. Keep airing your room for the next couple of days. It’s a good idea to keep your room properly ventilated during this time. At the end of the day, if the mouldy smells seem to be gone, it’s safe to bring items back into the room, clothes, furnishings, make up bed and hang curtains. Time to breathe and live. After you’ve done the hard work, it’s time to test your air. If the air smells fresh and feels natural, then you should be right for now. If, however, room air doesn’t smell right, be sure to get in a Building Biologist to help you get it back to where it needs to be. 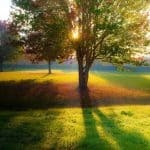 I believe you should spend less time figuring out what to do (that is my job) and more time breathing easier, living easier. I cut out all the fluff and confusion to indoor air quality maintenance and strip it down as a Building Biologist. 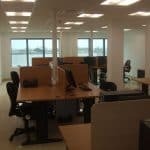 Adverse health effects and effective strategies reduce occupants’ exposure by eliminating and controlling as many sources of pollutants as possible. 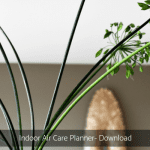 Keep your air, surfaces and ventilation levels dust free at all times. Dry items immediately, dry spills with a paper towel, towels hung out to dry or in the dryer, keep beds unmade, towel dry wet windows and window sills every morning during colder months, repair water ingress immediately. Wash your linen and towels weekly all year long. Keep your room clean by weekly dusting and vacuuming all year.